I am a longtime resident of Jacksonville, Florida, but this Yankee-at-heart originally hails from Connecticut. I now split my time between my "real" job as a high school Math and Science teacher at the The Bolles School and my passion for music and theater. 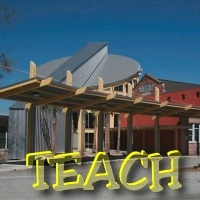 You can learn more about my teaching career and my school on the "TEACH" page by using the navigation bar located on the right side of your screen. 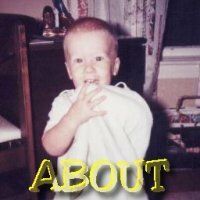 And if you’d like to read more about me and my life history, you can check out a brief personal biography on the "ABOUT" page. 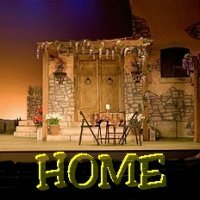 Most of my free time is spent directing and performing in community theater projects and with local musical groups. I have had a passion for music and theater for as long as I can remember. 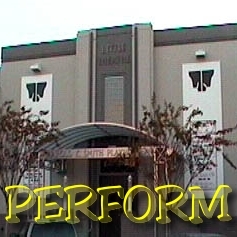 If you would like to see a résumé of my theater work in and around the Jacksonville area, just click on the "PERFORM" button in the navigation bar. 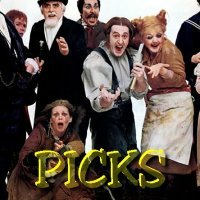 I’m also a musical theatre fanatic (particularly the works of Stephen Sondheim) and you can check out lists of all my favorite shows, songs, films, and plays on the "PICKS" page. As you’ve probably guessed, I’m more than a little bit of a computer geek and feel right at home on the Internet. Well … I hope you enjoy your visit to my "virtual" home. 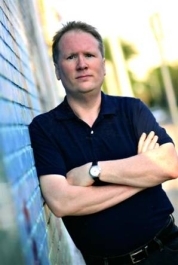 Check back often, because as with all things on the Internet, I will be updating the site periodically with any changes in my personal, performance, or professional life. Thanks for stopping by! P.S. Thanks to my brother, Chris, for his great site design!